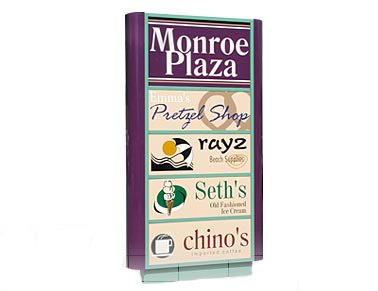 ·Use Full Color Digital Graphics to show your retailers. 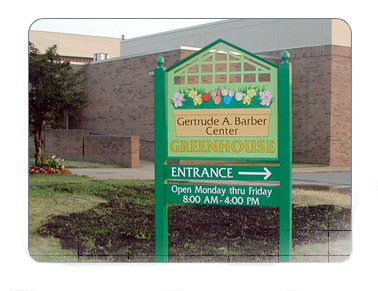 ·High impact, high visibility signage draws attention. 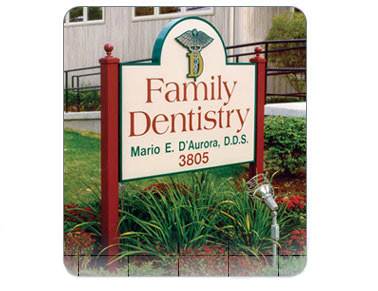 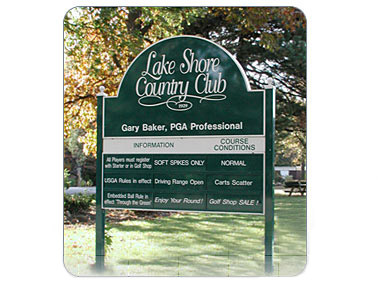 ·Make a great drive-up impression with a colorful yard sign.